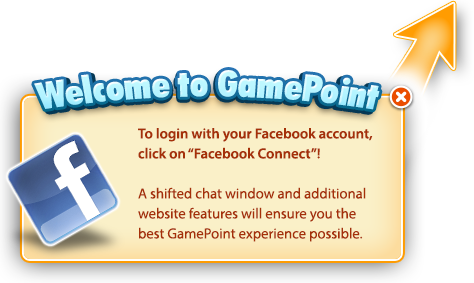 COMING SOON: Exclusive GamePoint Casino Event! 2019 rings in the Chinese year of the pig, And pigs in the Chinese zodiac are considered to be lucky with good fortune and wealth. GamePoint Casino wants you to feel extra lucky and wealthy so that's why there will be an exclusive event starting tomorrow, Tuesday, February 5th. Stay tuned for more information and see you at GamePoint Casino!